All very excited and ready to do our best! 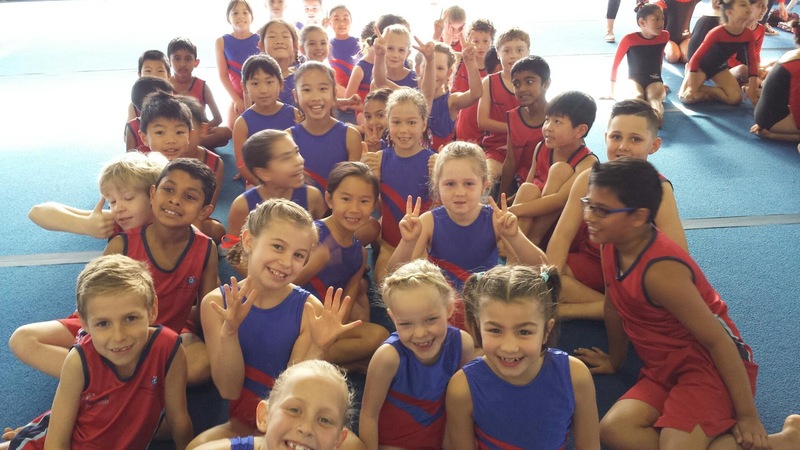 You look great gymnasts hope you did well! Wow, that's an amazing photo with all of you guys in it. Did anyone come first? Yes year 4 girls came first.